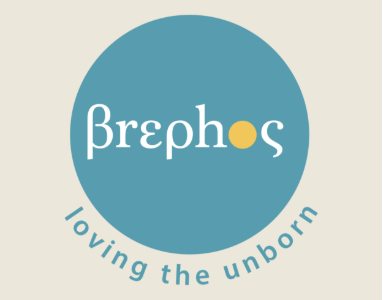 Centre For Bio-Ethical Reform UK exists to educate the whole of society on the humanity of the unborn child and the facts about abortion using images and other evidence; and to support those who have been affected by it. The Centre For Bio-Ethical Reform UK consists of people who have been made aware of the need to educate society on the humanity of the unborn child and the facts surrounding abortion. 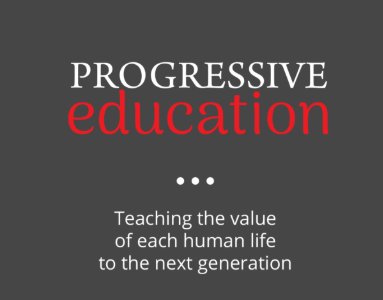 Through this education it is our aim to uphold the human rights of the unborn child. We have talented and experienced speakers who give presentations specifically catered to the relevant audiences – whether churches, educational establishments, or other private and public listeners. We offer age appropriate presentations for schools, colleges, youth groups and PSHE sessions. We also invite the opportunity to participate in debates in universities, debate societies and other settings. 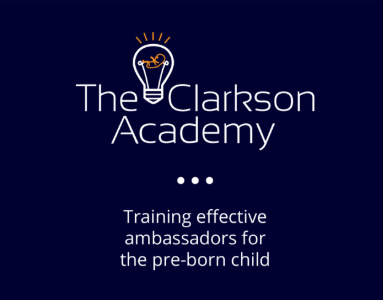 We run an annual conference called The Clarkson Academy which equips, encourages and envisions its participants. The aim is to train people to uphold the human rights of the unborn child. 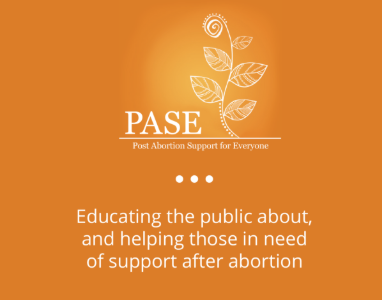 Post Abortion Support for Everyone (PASE) aims to come alongside men and women who have been affected by abortion and help lead them to a place of healing and to then encourage them to be active in going out and doing the same. The Centre For Bio-Ethical Reform UK condemns all violence against those who perform, procure or promote abortion and refuses to work or be associated with any group or individual who refuses to condemn such violence. Copyright © 2019 CBR UK. All Rights Reserved. Welcome to Centre For Bio-Ethical Reform UK’s (CBR UK) privacy notice. Centre For Bio-Ethical Reform UK (CBR UK) is the controller and responsible for your personal data (collectively referred to as “we”, “us” or “our” in this privacy notice). We share data with Abort67 Limited which is a public Educational Display project of CBR UK but a separate legal entity. ‍Video/audio Data includes video and audio recording of the general public from any Educational Displays or events by CBR UK. Video/audio. During any public Educational Displays Body Worn Video and audio cameras are used by display team members. There will be occasions when we live stream recordings from these displays. We may also conduct interviews and film in the public square for journalistic purposes. - You can set your browser not to accept cookies and the above websites tell you how to remove cookies from your browser. However, in a few cases some of our website features may not function as a result. Body Worn Video and audio cameras are used under the lawful basis of legitimate interest for the security and protection of volunteers and public and for monitoring and reporting any unlawful behaviour of the public towards CBR UK staff and volunteers, and vice versa. Footage will be used to provide evidence of, or lack thereof, to the necessary authorities or other legal bodies as required. Video and audio of all displays is held for a limited period on a secure, encrypted server so that proof or disproof of any claims of illegal activity by CBR UK and its volunteers or of the public can be substantiated. If there are no incidents all footage is deleted after the limited period. To see a copy of our Filming Data Retention Policy please contact us. Live streaming from other recording devices may also be used under the lawful basis of legitimate interest for journalistic purposes to promote the organisations objectives and in the public interest. The Data Protection Act 2018 provides exceptions to full complaince with GDPR, otherwise recording/publishing outside of the exceptions will be in full GDPR compliance. Other filming may take place under the lawful basis of legitimate interest for journalistic purposes and for the creation of promotional material to further the objectives of the organisation and in the public interest. The lawful basis of Consent will be used when legally required and the data subject will always be made aware of the purpose of use of the filming undertaken. • Service providers acting as processors based in the USA who provide IT and system administration services.